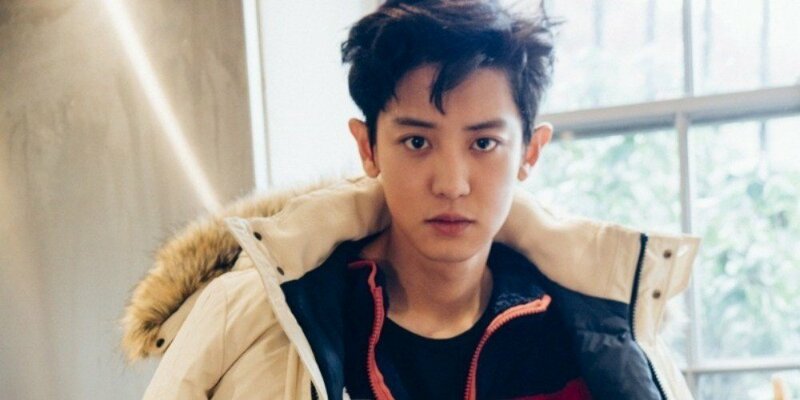 EXO's Chanyeol has been confirmed for the cast of the upcoming tvN drama 'Memories of the Alhambra'. On May 12, tvN confirmed, "Chanyeol is starring in 'Memories of the Alhambra'. He'll be playing the role of Jung Hee Joo younger brother Jung Se Joo." 'Memories of the Alhambra' tells the story of Yoon Jin Woo, a businessman who travels to Spain for a business trip after being betrayed by his friend. Overseas, he meets hostel owner and former guitarist Jung Hee Joo. 'Memories of the Alhambra' airs later this year. Are you excited to hear of the cast so far?